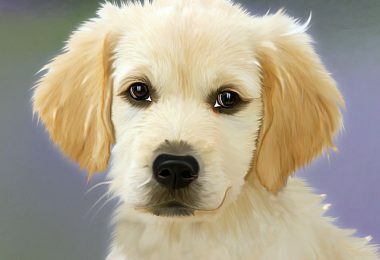 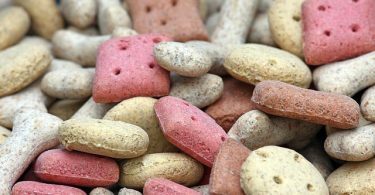 Dog Balanced Diet: What is a Good Balanced Diet for My Dog? 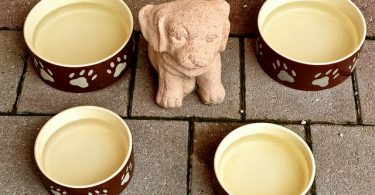 Many dog bowls are available to choose from; however, there are a few things you might consider when looking for the perfect dog dishes. 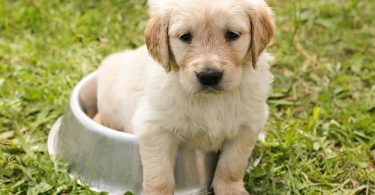 For example, when purchasing puppy dishes or dog bowls it is important to choose something that will be easy and fast to clean. 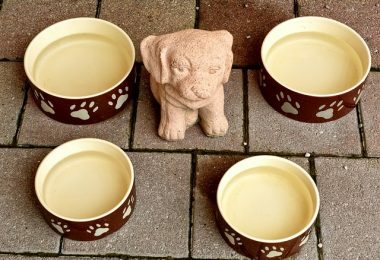 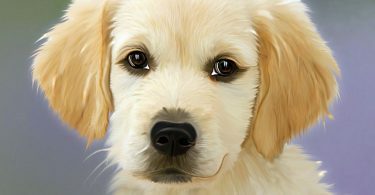 We review in this article how to select a dog dish. 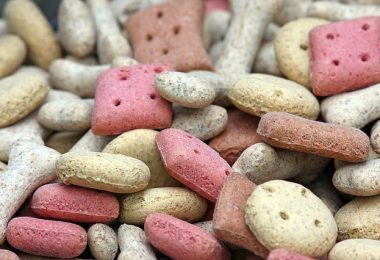 What do you do when your dog is generally healthy and eats well, but just lacks energy and is underweight? 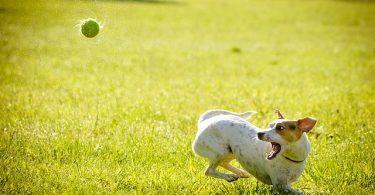 What to do when my dog lacks energy and losing weight? 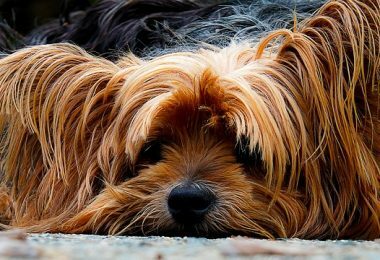 We provide some suggestions on what you can do to address this issue. 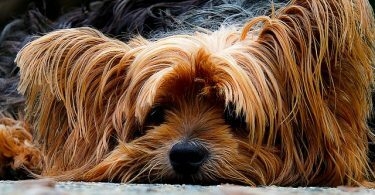 The number one nutritional related disease in dogs is obesity. 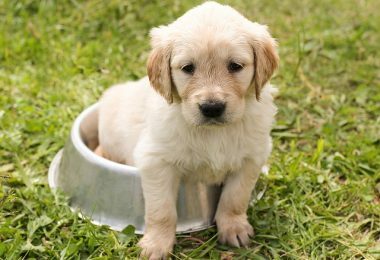 Obesity in most cases is because dogs are eating way too much food and not exercising enough. 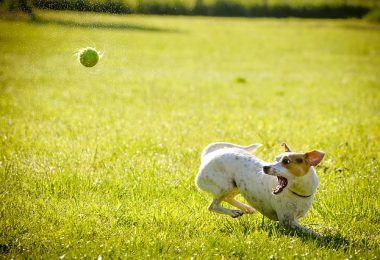 Occasionally a metabolic disease triggers obesity in dogs. 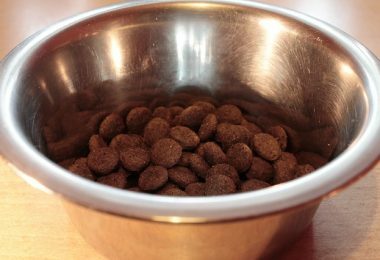 How important is a balanced diet for my dog? 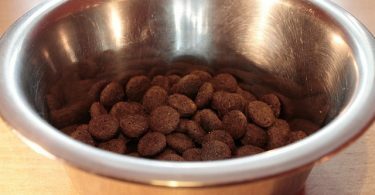 There seems to be so many choices in dog food, does it even really matter what I feed him?